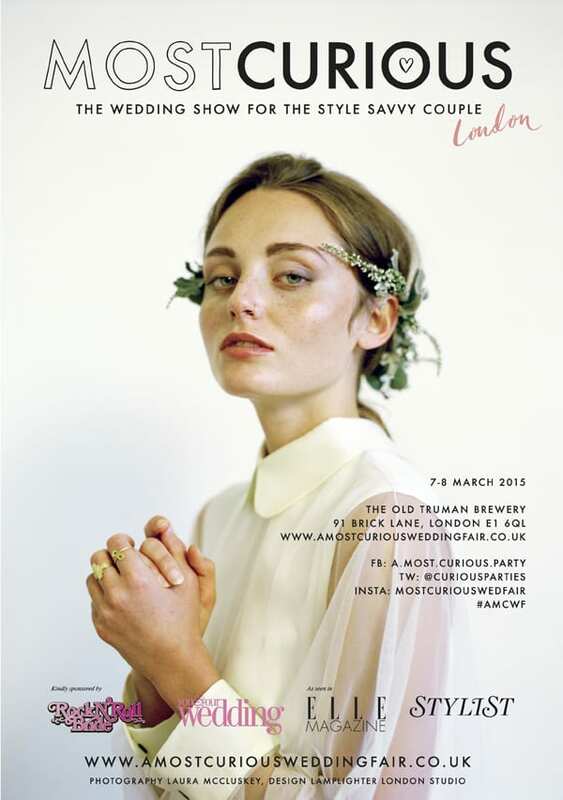 Next month, A Most Curious Wedding Fair is taking place in London. On Saturday, 7th March and Sunday, 8th March, over 100 exhibitors will be at The Old Truman Brewery in the East End. Florist Clare Robinson from Love Blooms created the beautiful floral designs that feature in these photographs by Laura McCluskey, which are currently being used to promote the fair. Clare said: “I was asked to keep the flowers simple yet beautiful for this year’s A Most Curious Wedding Fair shoot. After initial chats with Becky Hoh-Hale and the mention of the flowers having a white and austere feel, and possibly to incorporate one of my favourite leaves lamb’s ear, I started to look at Scandinavian interiors/living for inspiration. We wanted to create headpieces but not the traditional circlet. 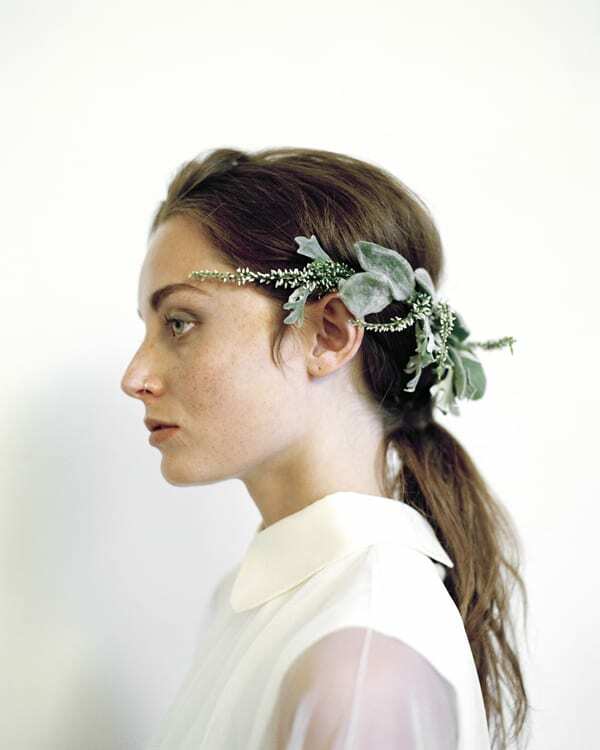 So, we opted for a headpiece that resembled a Julius Caesar crown of heather, senecio and lamb’s ears. 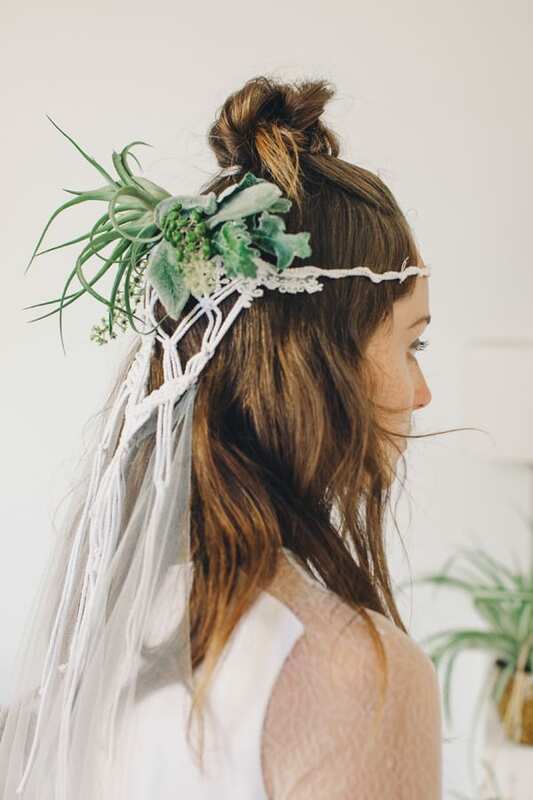 Plus a comb of air plants, lamb’s ear and senecio which could be pushed into the hair, so it could be worn on the side of the head or placed above a veil at the back of the head. 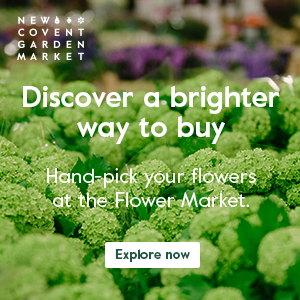 Florists exhibiting at the fair include Vervain, The Flower Bird, One Flew Over, Hiding in the City, Palais, Larkspur & Lavender, Ivy, Pip & Rose and Flowers by Kirsty. Jo from Jo Flowers is creating a wild and seasonal spring floral archway to lead you into the show. 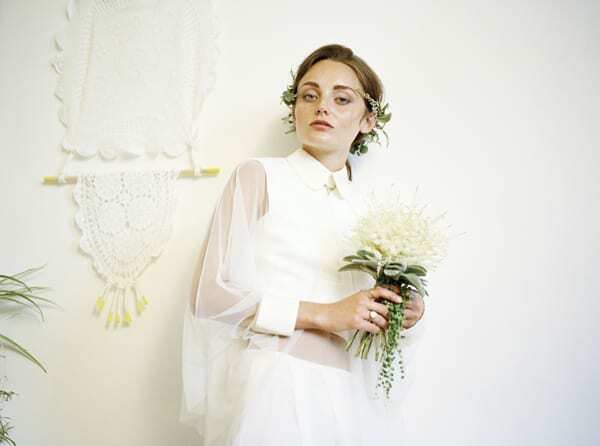 Plus Frida and Sophia of Frida & Sophia Floral Design are the floral stylists for the catwalk. They’ll be creating some Palm Springs inspired designs, with air plants, succulents and cacti…as well as a succulent living wall! I highly recommend visiting if you’re on the search for a stylish, distinctive look for your wedding. Simply visit the A Most Curious Wedding Fair website for further details. And if you’re a florist, I understand that there are a few spaces left, if you’re interested in taking part. P.S. 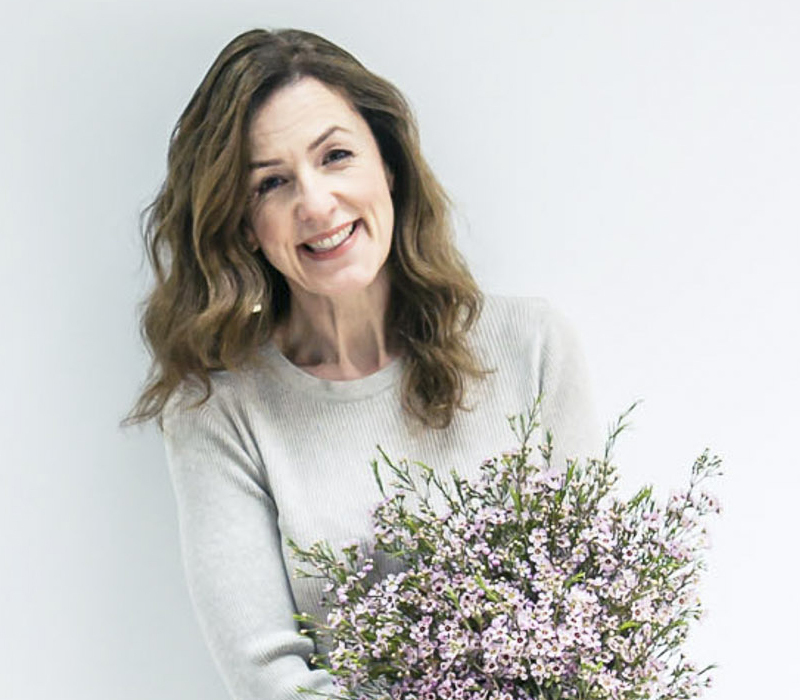 If you’d like to find out more about Clare from Love Blooms, here’s a link to an interview which I featured on Flowerona in 2013.